It all starts with this old black and white photo. “You can shotgun these,” which he did. 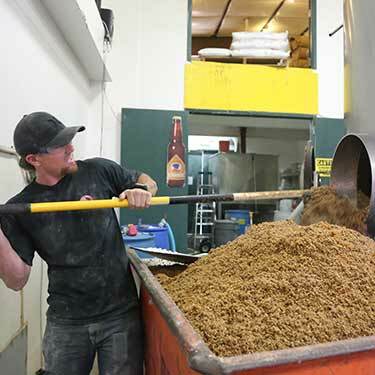 In 2015, the brewery brought distribution to 9 states, added an underground barrel-cave for sour aging, broke ground on an expansion and hired Bert Boyce as the new brewmaster to carry on the tradition of making the highest-quality beers.